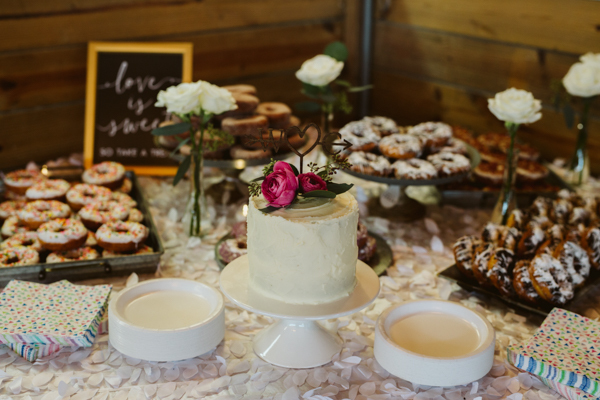 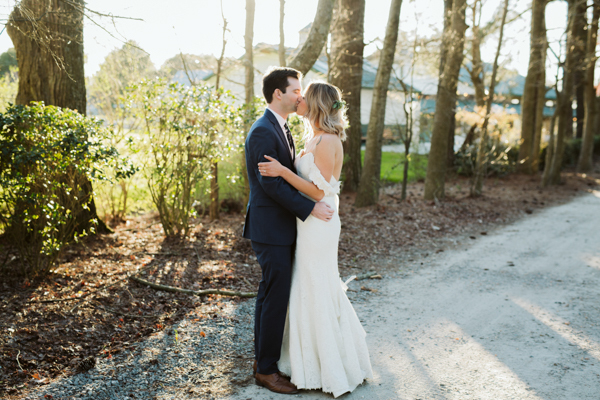 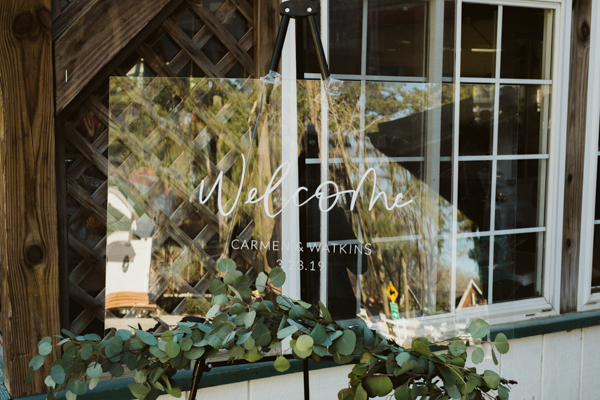 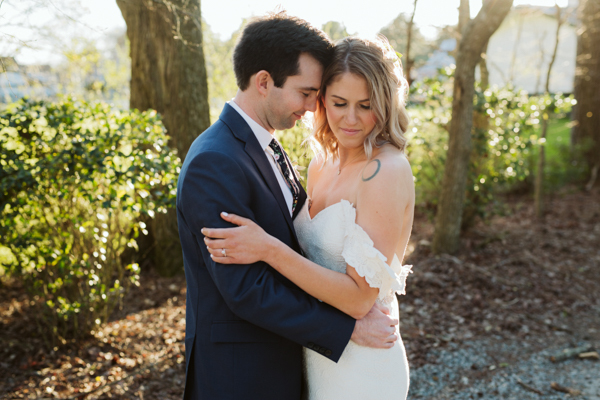 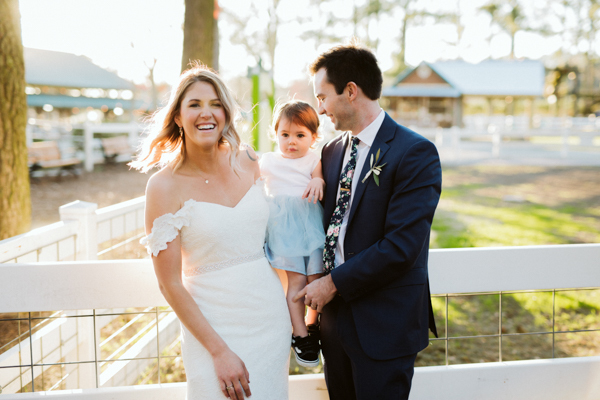 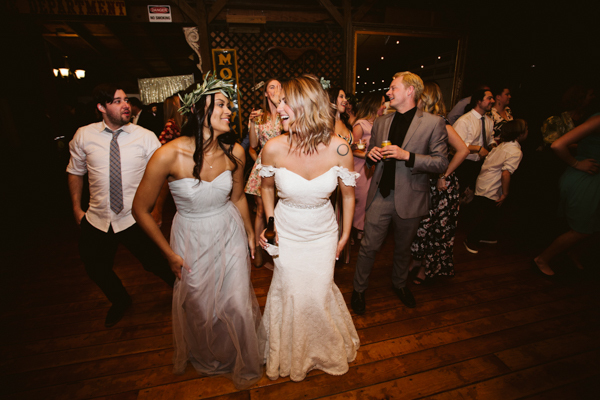 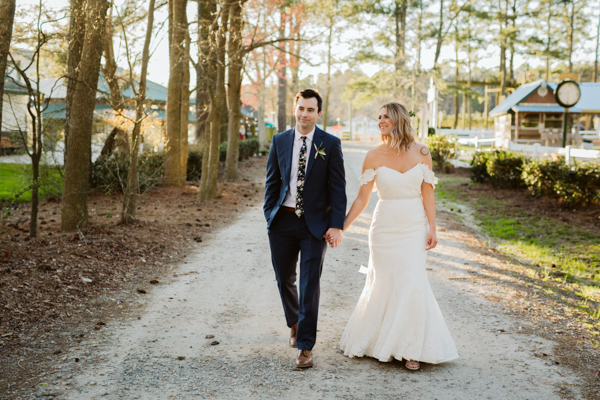 A few weeks ago we ventured off to Virginia Beach, Virginia for Watkins and Carmen’s wedding at the Holiday Day Inn and Hunt Club Farm! 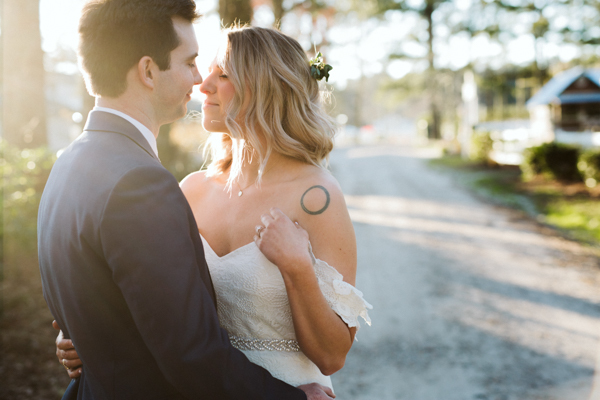 Both the hotel and Hunt Club Farm were awesome places for wedding photography! 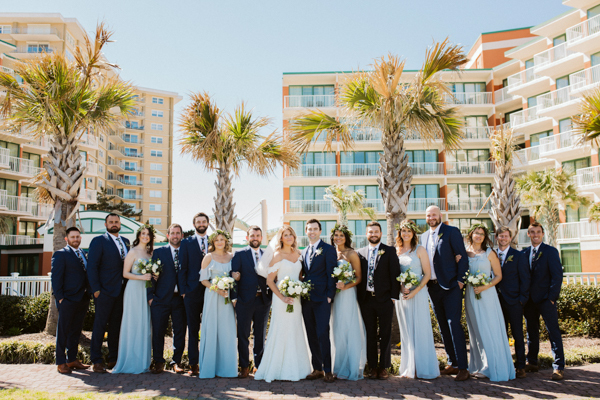 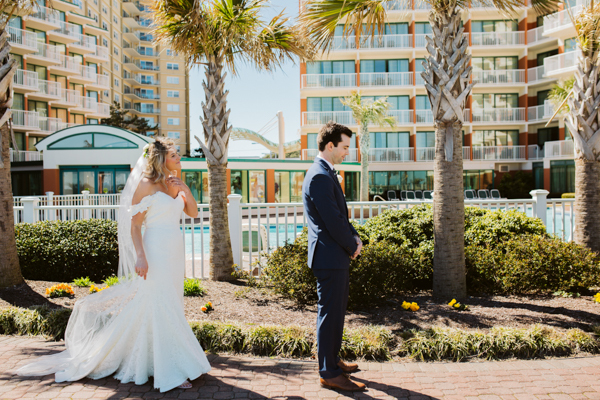 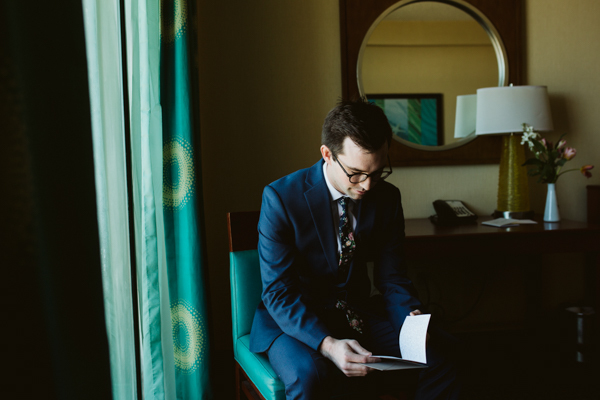 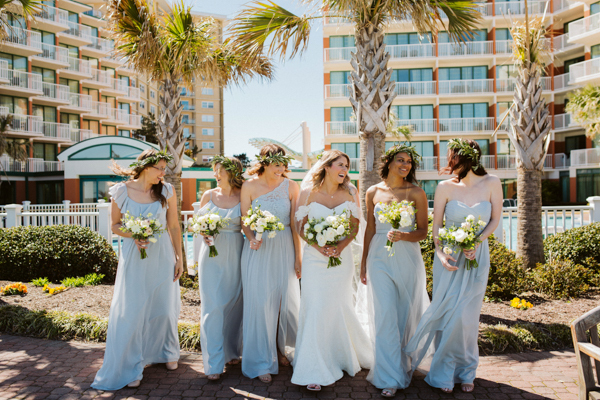 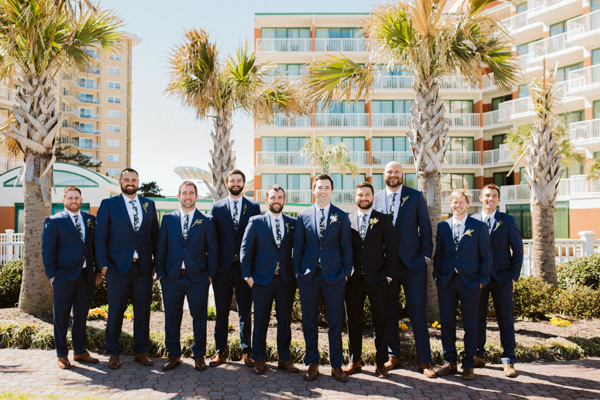 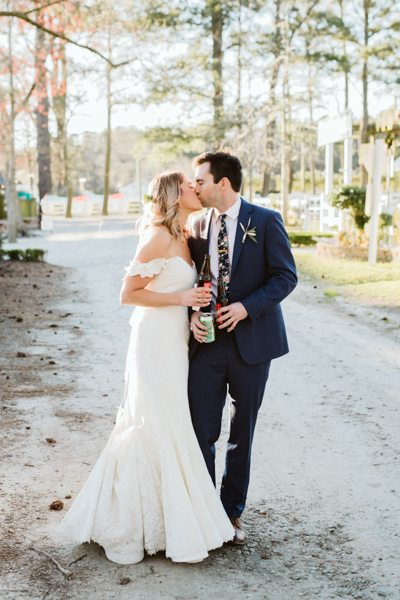 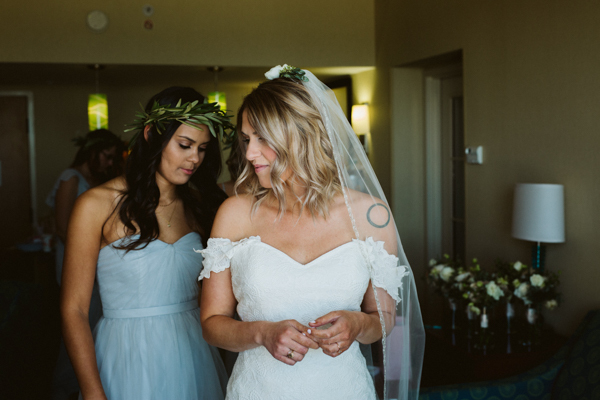 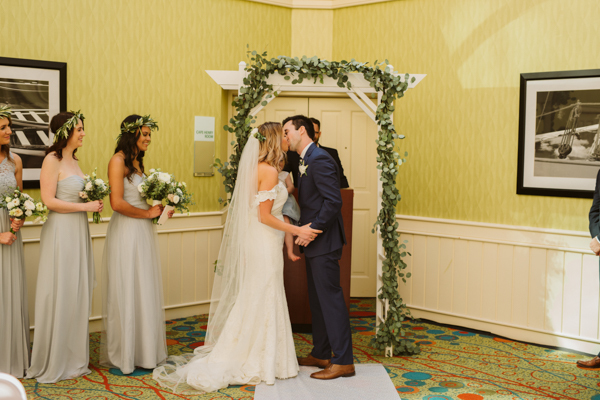 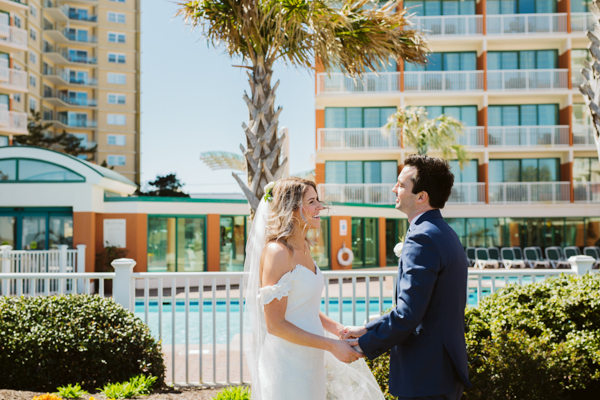 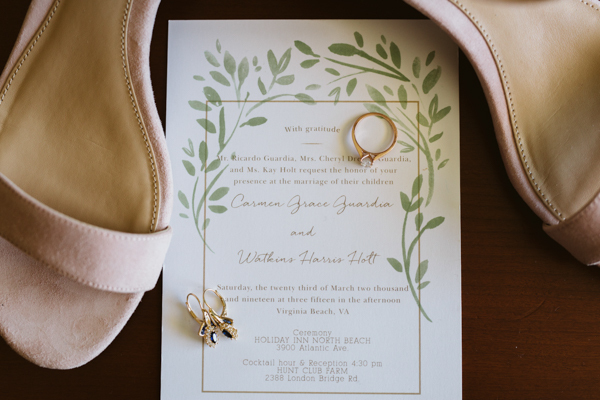 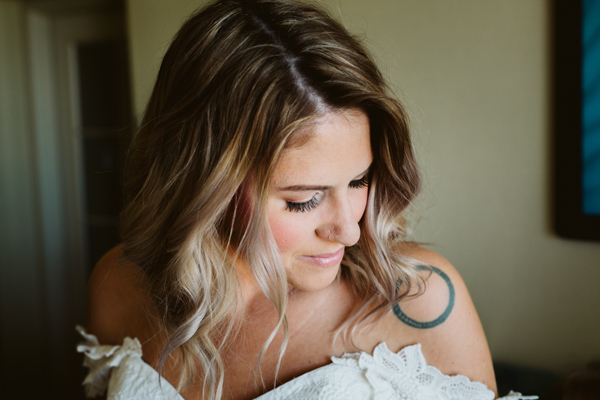 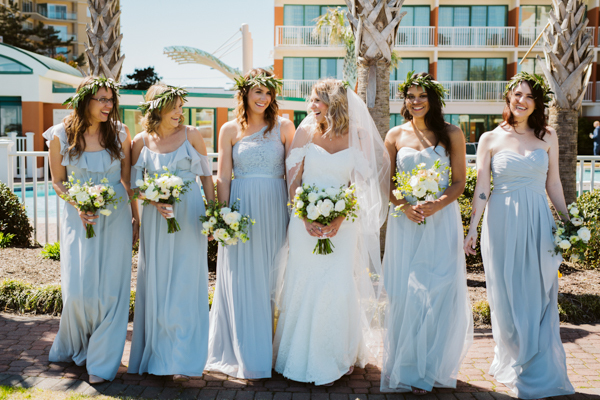 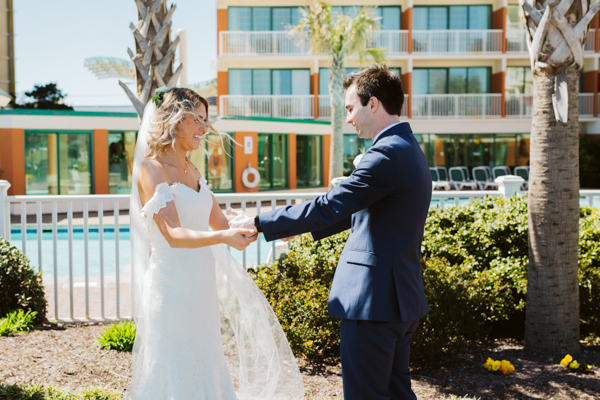 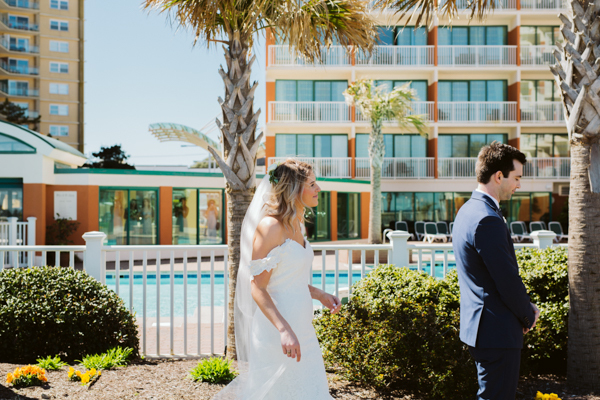 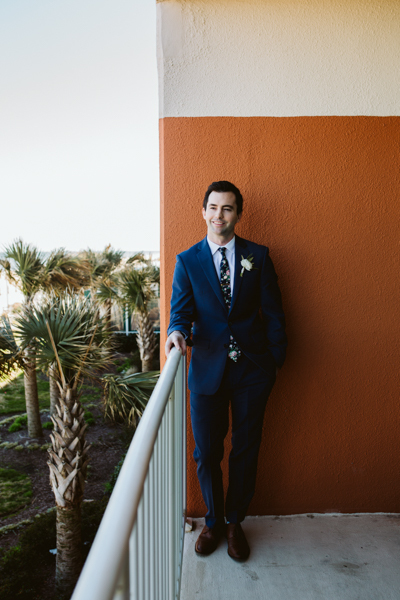 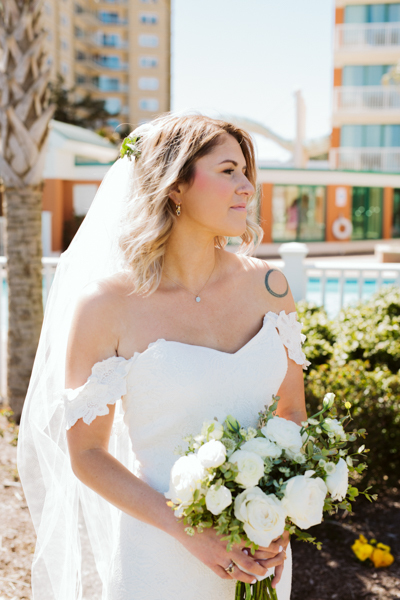 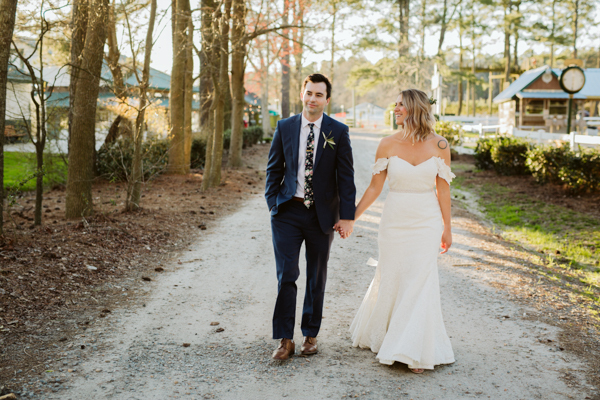 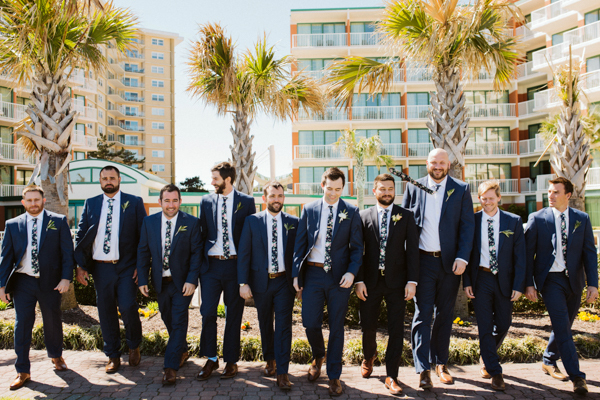 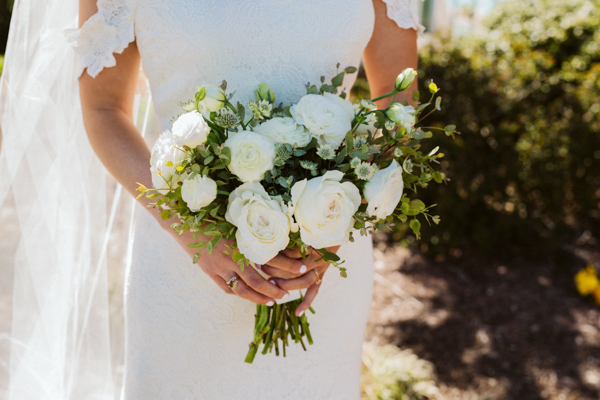 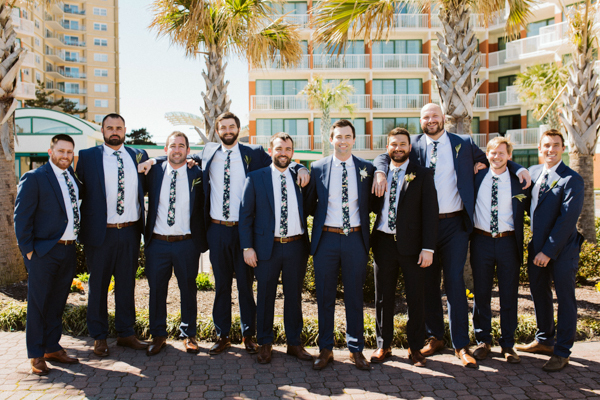 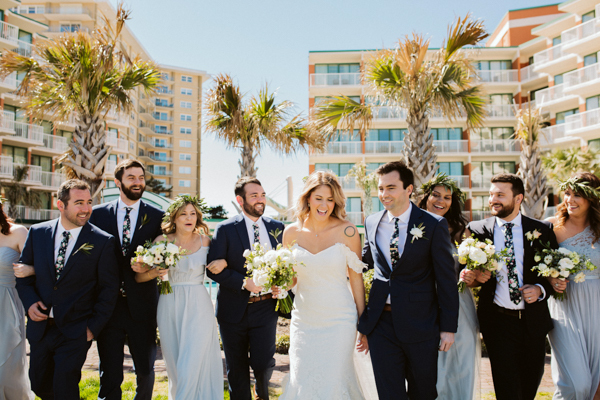 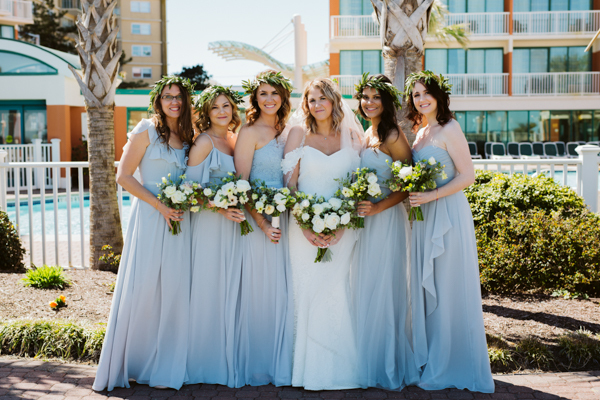 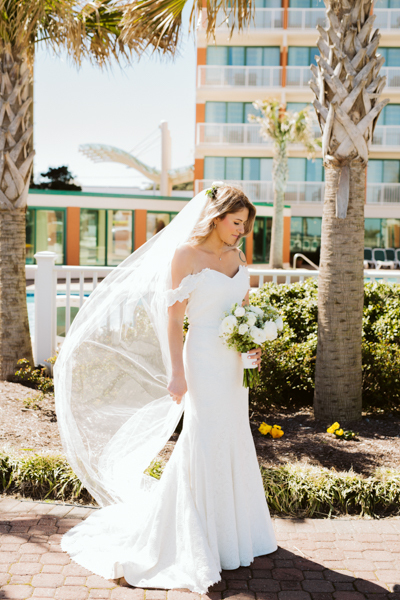 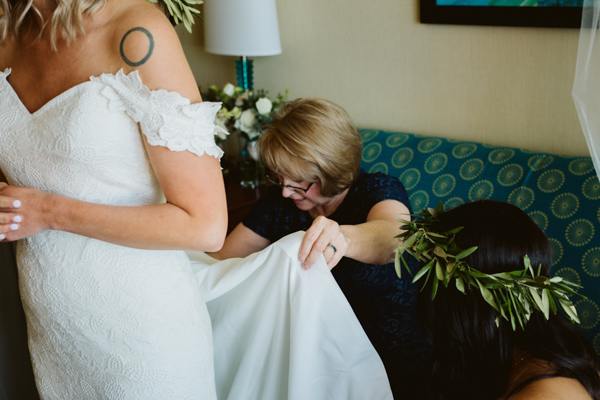 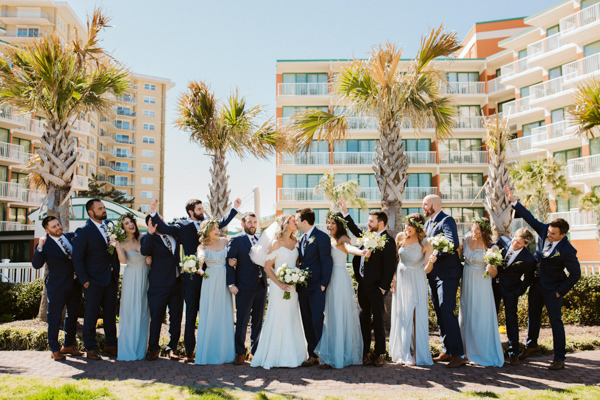 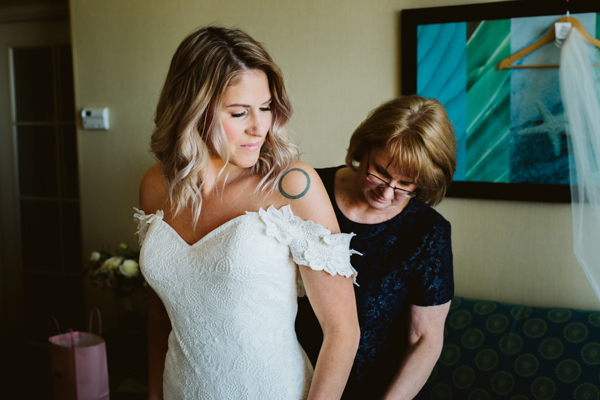 We started off with our first look and most of our wedding party photos at the Holiday Inn which was perfectly located on the Virginia Beach boardwalk. 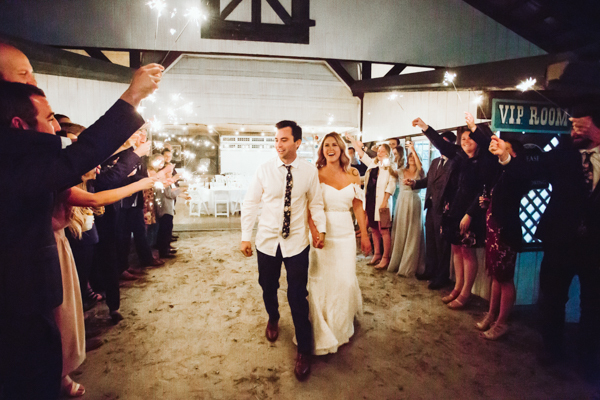 After the ceremony, we finished everything up at Hunt Club Farm. 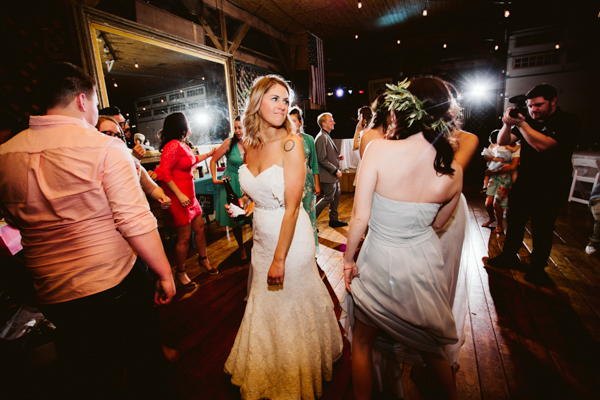 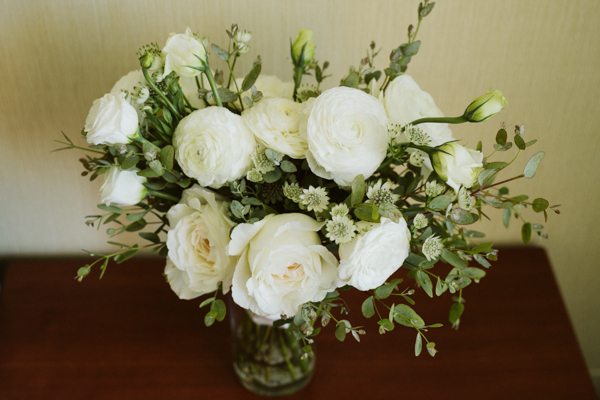 We love traveling for weddings, and are always looking to photograph weddings in a new place. 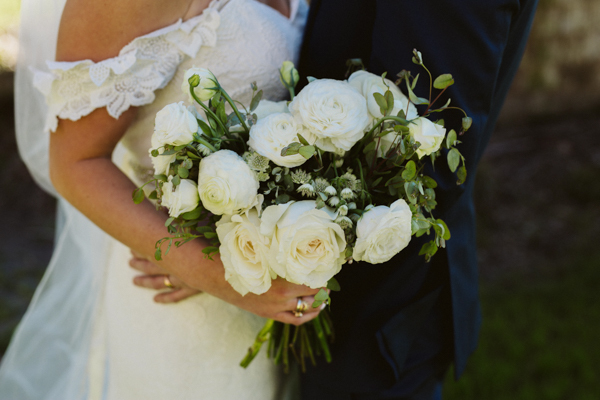 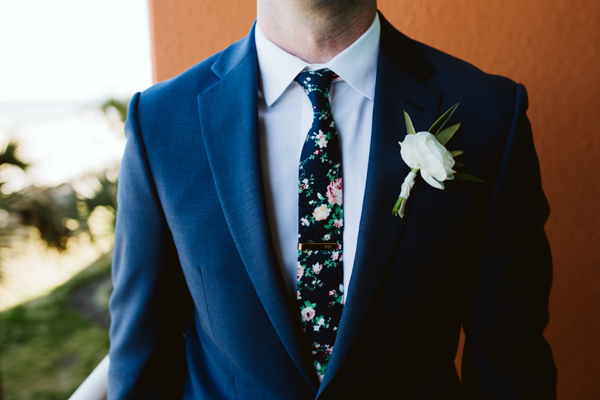 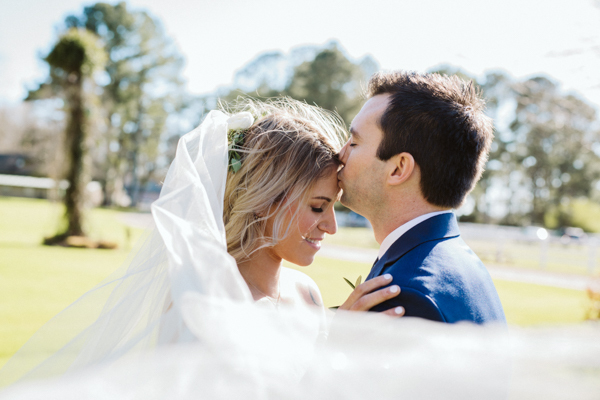 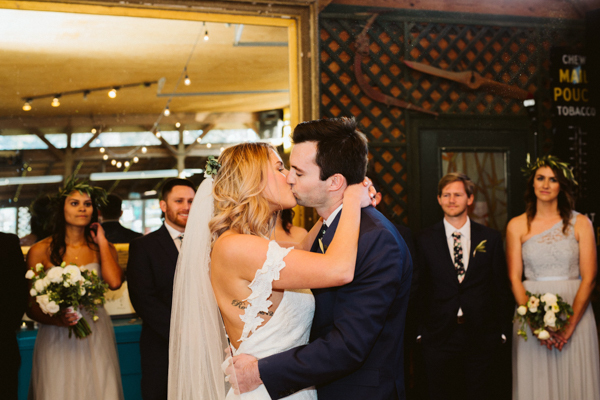 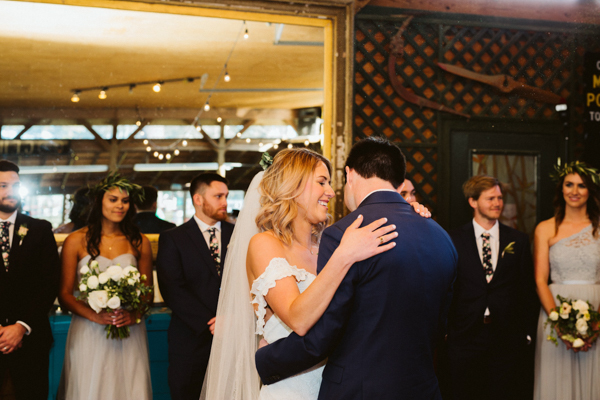 Definitely check out some of our favorite photos from their special day!